The Levoit LV-PUR131 is somehow like a sample Levoit used to determine one thing, which air purifier’s size that they should build the brand awareness upon. The clear winner is, of course, Levoit LV-H132. But Levoit LV-PUR131 is still a gorgeous design air purifier, which in my mind was the firm’s finest device to date. Let’s have a Levoit LV-PUR131 Review to see why there are more than 1000 positive reviews for this Amazon’s Choice air purifier. UPDATED: This review is also trusted for the new Smart air purifier version Levoit LV-PUR131S. Levoit becomes one of the best air purifier brands for many years. What really matters is how they build a strong and stable health community. Levoit could be the best brand to give the consumers exactly what they need to have a healthy life. 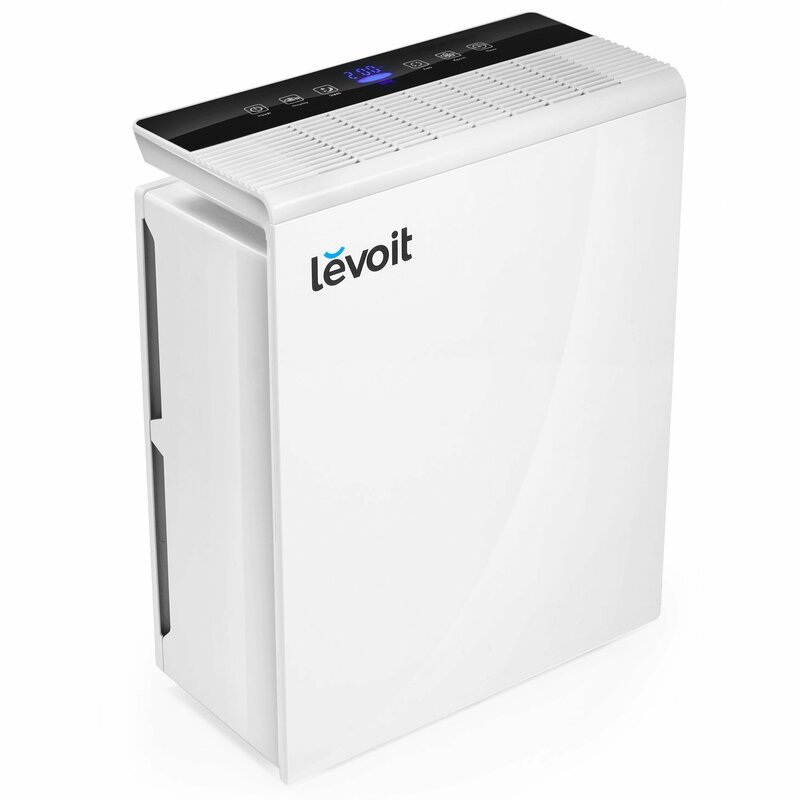 Their Levoit LV-PUR131 is a powerful air purifier device in Levoit’s battle with allergies and asthma. Let’s take a closer look in this Levoit LV-PUR131 Review. 1, Levoit LV-H134 Review – Levoit flagship. Last year has been a great year for Levoit, as both of the Levoit LV-PUR131 and Levoit LV-H132 are doing really well in the low-range market, scoring the highest title in Amazon for the best air purifiers. The Levoit LV-PUR131 has a fancy-looking and the commercial True HEPA filter that being tested strictly to meet the highest standards. That’s a lot for a great start. This Levoit LV-PUR131 costs the same as its closest rivals, the Winix 5500-2 and even the old Honeywell HPA300. It’s the prettier of the three, packing with the latest technology and also a lifetime support. In Levoit website, the original price tag of Levoit LV-PUR131 is $199. $200 can be described as the most aggressively competitive segment of the air purifiers, with tons of budget devices with high-end features. For example, the GermGuardian CDAP5500BCA offers a high-tech Wifi connectivity or the Blueair Sense+ with unique and excellent feature sets to amaze the users. However, I will give you a much lower budget deal below in Amazon, so you can easily make up your mind. The Amazon Best Seller Edition, with Air Quality Monitor, Energy Star, US-120V. Save $20 from buying the new Levoit LV-PUR131 with this deal. Design-wise, the Levoit LV-PUR131 stands out of the crowd with a near-float top panel. I don’t praise this idea much for the performance, but for the aesthetic looking of an air purifier. Together with a front metal panel, the Levoit LV-PUR131 seems exactly like one air purifier of Guardian Technologies more than a Levoit’s. But again, I don’t like the idea to cover the intake air grill with a large panel like this, as it reduces the efficiency a lot. However, a basic design of Levoit LV-PUR131 has many advantages. There are more spaces inside this air purifier than the portable LV-H132, so you are able to put inside the larger air filter. And larger air filter means the better air filtration for your home. Also, with only 7 inches in depth and 18 inches in height, the Levoit LV-PUR131 is still slim-looking and can fit easily anywhere in your house. On the back of this Levoit LV-PUR131, you will find a back cover. Remove it and you can change the air filter. Again, there is no visible air grill for intake polluted air, and for whatever reason, it will significantly reduce the real fan power. In fact, the air intake grill is specially hidden under the front panel, mostly for the better appearance. There only be one outlet air grill (air vent) on top of this air purifier. You will also find a set of function buttons and an LCD Display to show you exactly the current air quality in your room. Not like the Levoit LV-H132, Levoit LV-PUR131 has only one White color option. Look at both the latest air purifiers of this brand, the Levoit LV-H133 and Levoit LV-H134, there is only one white color option, too. I guess that the shift in brand awareness of this company, which focus more on the “pure white air”. For the size, Levoit LV-PUR131 is quite normal. It weighs about 11 lbs and has a bit smaller size than other average air purifiers in the low and mid-range, like Rabbit Air BioGS 2.0, Winix WAC9500 or Honeywell HPA300. 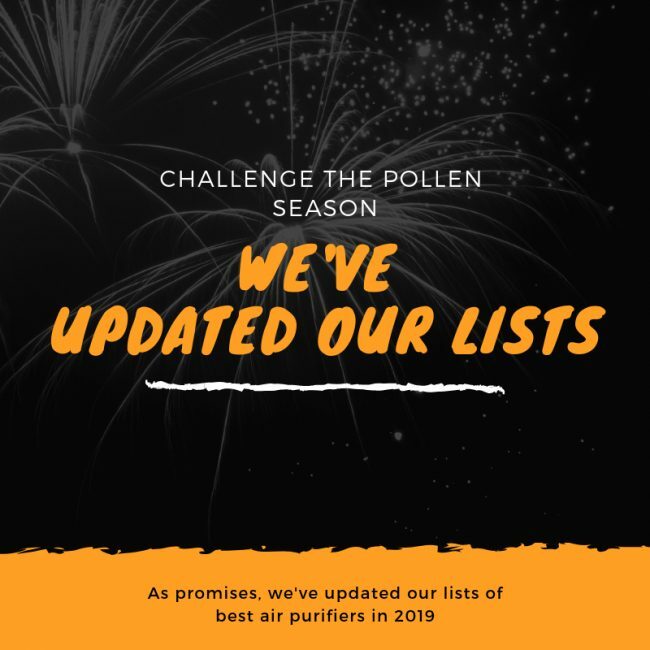 Pre-filter – This fine preliminary filter is effective at neutralizing airborne large objects like dust, pet dander, pet hair, mold and fungi. Remember to only vacuum it, this filter is not washable. 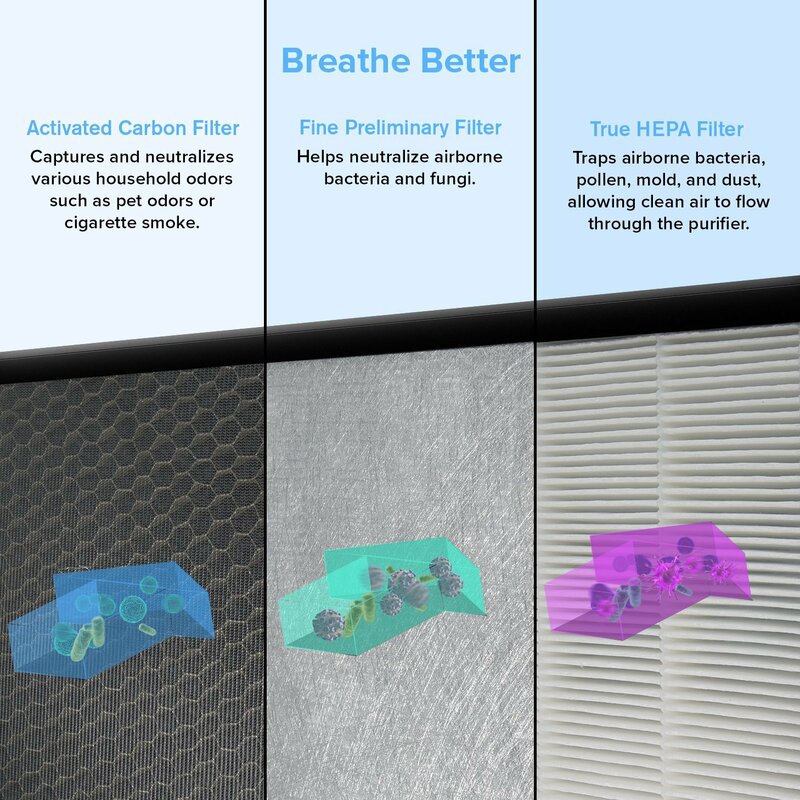 True HEPA filter – A True HEPA Filter can reduce 99.97% of down to 0.3 microns all contaminant particles like dust mites, viruses, pollen, and bacteria particles. Activated Carbon Filter – This Activated Carbon filter is must-have to remove odors and smokes. We noticed the good change from our home air quality while using LV-PUR131. There is less to no smoke, food or pets smell. 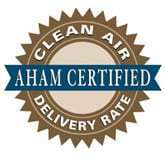 If you are in need of a good air purifier, you should check for the True HEPA filter certificate. This certificate is only for the best HEPA filter which is tested thoroughly to guarantee a 99.97% of capturing down to 0.3 microns particles. If you opt-in for anything but a True HEPA filter, they are inferior and will not help your health system a lot. However, just knowing one air filter is True HEPA filter won’t help you much. In such competitive industry like air purifier, many brands can manufacturer and commit with the True HEPA filter and boost their product’s price higher. To determine the performance rating of this Levoit LV-PUR131, I put both the Winix 5500-2 and the Honeywell HPA300 into this test. As I expected, the Honeywell HPA300 is still the best of all three, with an efficiency of 99.95% of as small as 0.3 microns. Both the Levoit LV-PUR131 and Winix 5500-2 are a little behind with only 99.9%. My test conditions: Room coverage of 150 sq ft and non-stop running for a full 1 hour. Yes, it seems the Levoit LV-PUR131 is still not as good as the Honeywell HPA300 (or the Coway AP-1512HH, given the same test). However, the difference is too small to notice. I could easily forget the test result and go for the Levoit LV-PUR131 immediately, especially when I know its air filter cost. The Levoit LV-PUR131’s air filter – LV-PUR131-RF, is only $39 for a set of pre-filter, True HEPA filter and Activated Carbon filter. The original cost of Honeywell HPA300’s True HEPA filter is $68, and Winix 5500-2 is even higher, up to $79. Lower filter replacement cost is the key advantage that Levoit pursues right at the beginning, starting with the Levoit LV-PUR131. Additionally, Levoit LV-PUR131 is also against ozone emission, that’s why there is no ionic or UV-Light filter in this air purifier. And you still need to replace the air filter after 6 months of using. While the general performance is generally good, Levoit LV-PUR131 also has a good room coverage. It stays at 322 sq ft, which is normal for an U.S resident household. It could be your living room, kitchen or bedroom. You can also use it in some small offices. The ACH of Levoit LV-PUR131 is 2X, just like the ACH rating of LV-H132. Though it is not bad, these ACH and CADR ratings limit the coverage of Levoit LV-PUR131 to a smaller room size. If you are considering an air purifier for a large room, you should think it over. If you want to know more about terminology like ACH and CADR, read this guide. The CADR of Levoit LV-PUR131 stays at 135 cfm in general. With this power, you need more than 1 hour for this air purifier to clean a room of 300 sq ft. Compare to a reasonable budget like Winix 5500-2, the CADR of Levoit LV-PUR131 is inferior. It seems a trade off for the quietness, as Levoit has made their air purifiers with smaller fan to reduce noise. As the starting product of one brand, the Levoit LV-PUR131 is exactly the face of this company, with one important key advantage – the quietness. As I stated above, Levoit only used the small fan in Levoit LV-PUR131, and as a result, an improvement in the noise level. There are exactly 3 fan speeds to use in this Levoit LV-PUR131, with the same 36 db at the lowest setting like LV-H132. This noise level is even lower than the library noise level, so to say, you won’t hear anything when running this air purifier. For a $200 air purifier, this silence is exactly what Levoit needs the most, to compare with other noisy air purifiers such as Honeywell HPA300, or GermGuardian CDAP5500BCA. After 3 months of testing, I believe the Levoit LV-PUR131 is one of the best air purifiers for your quiet places, like bedroom or office. Levoit LV-PUR131 is a big-size air purifier if compared with the companion LV-H132, and that’s exactly the first sign of a higher power consumption. In fact, the average result of this air purifier’s power consumption is only 40W, with a standby power of 0.8W. Within the price range, the Honeywell HPA300 has a much higher power consumption of 130W. If you have a Levoit LV-PUR131 in your home, you only need to pay for about $12 to $15 per year. 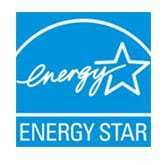 This air purifier is rated by Energy Star to be one of the best energy-saving air purifiers. Levoit LV-PUR131 has been good for a few years, but people may expect lots of additional features on it, especially when they feel LV-H132 lacks a lot. You ask this, you get this! Levoit LV-PUR131 enables an Auto Mode, which is the Smart Sensor version to indicate the real-time air quality, then automatically adjust the fan speed to suit the surroundings. Remember that you need this high-end feature for saving energy. It even features parts that I like over and above your typical version of air purifiers. A timer of up to 12 hours is fantastic. When you don’t need your Levoit LV-PUR131, you can set timer to turn it off. There is a filter replacement indicator, too. With Levoit LV-PUR131, thankfully, you will not need to remember the date to replace your filter anymore. For the same price range, if you are looking for a Smart air purifier, you could try GermGuardian CDAP5500BCA or Blueair Sense+. But right now in 2019, you don’t need to check other brands, as Levoit finally updated their Levoit LV-PUR131 into the Smart air purifier, named Levoit LV-PUR131S. You can download and use the free VeSync app to remotely adjust the fan speeds, turn on/off your air purifier or even set the schedule for it and check the filter life. We can consider the Levoit LV-PUR131S as one the best budget smart air purifiers. Levoit is a brand that strongly focuses on their customers and community. If you purchase one product from them, they will give all you need to set up and operate it. The negative reviews of bad customer service are nearly non-existent. There is only one thing, they give an only basic 1-year warranty. To get one another warranty, you need to have some free register. It is easy, and everyone is willing to sign more for another year of warranty. Moreover, you will get a community rewards, which is like loyalty points for your next purchase. You can contact Levoit freely from Monday to Friday, via phone at 888-726-8520, or via email at support@levoit.com. Levoit LV-PUR131 isn’t perfect, but it ticks most of the boxes for an impressive old flagship. 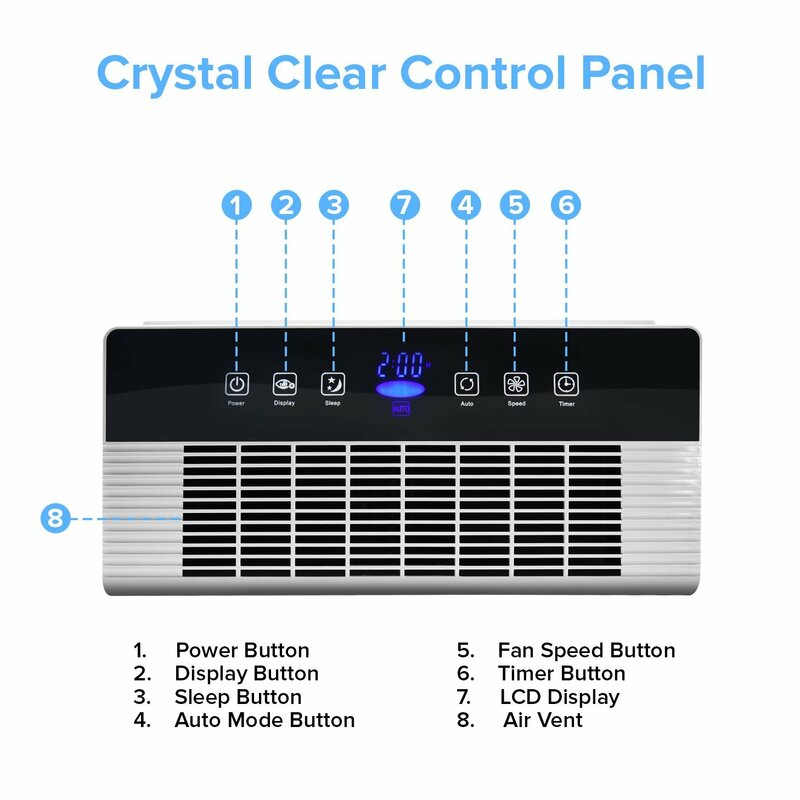 It is a good overall air purifier, with a decent True HEPA air filtration system and a lot of additional features on one air purifier with a reasonable price. There are a couple of drawbacks, however. The high cost of filter replacement will be a big minus for this air purifier. Also, motor becomes hot after months of using. If you are loyal with Levoit brand, you should consider using the latest Levoit LV-H133. Should I buy Levoit LV-PUR131? Yes, and after the upgrade to the Levoit LV-PUR131S, this is one of the best affordable smart air purifiers in 2019. If you have serious allergies or asthma to airborne pollutants: the Levoit LV-PUR131 is powerful with the combination of True HEPA filter and Activated Carbon filter. If you want a better performance, or better fan power to clean your room faster: you should look for the Winix C535, Winix 5300-2 or Winix 5500-2. The Winix WAC9500 and Honeywell HPA200 have better fan than this Levoit LV-PUR131, too. If you need an air purifier with a better room coverage: you can choose the SilverOnyx, Alen Paralda or Alen T500 with manufacturer’s suggested room size of 500 sq ft. Or you can buy the Blue Pure 211, as it can clean a room of 540 sq ft. If you need a budget version of this air purifier: you should opt in for the Levoit LV-H132 or Levoit LV-H126. If you need a more silent air purifier: the Levoit LV-PUR131 is really, really quiet. If you care about the annual filter cost and energy cost: the Coway AP-1512HH is better option for you. If you love the additional features: you don’t need to look anywhere, as the Levoit LV-PUR131S is a Smart air purifier. Levoit LV-PUR131 might not be the best budget air purifier Levoit has released in 2019, but it remains worthy of consideration.